2014 is going to be an exciting year here at Man’s Best Tech. We want to bring even more content to our readers. 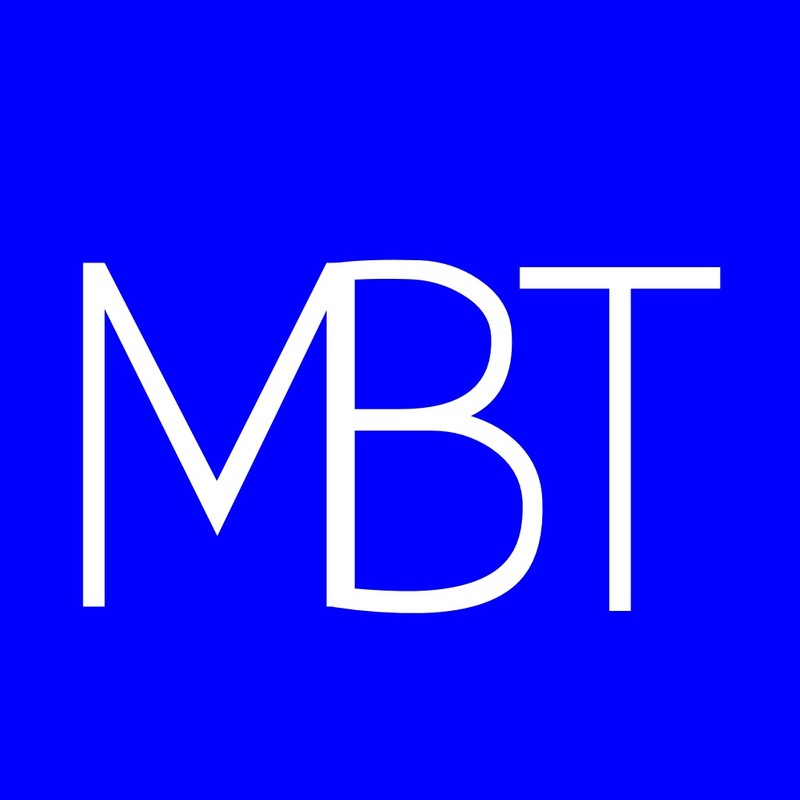 If technology is your passion and you would like to contribute to MBT, please email me (Chris) at mansbesttech@gmail.com. Make sure the subject name is “Man’s Best Tech Blogger” and be ready to provide either a link to your blog or some pertinent writing samples. We look forward to hearing from you!